David Greene, Kansas City (Mo.) Water Services lab manager, stands on a platform of the water intake facility above the Missouri River. Standing on a platform above the eastern bank of the Missouri River at the Kansas City, Missouri, Water Services’ intake plant is like being on the deck of a large ship. 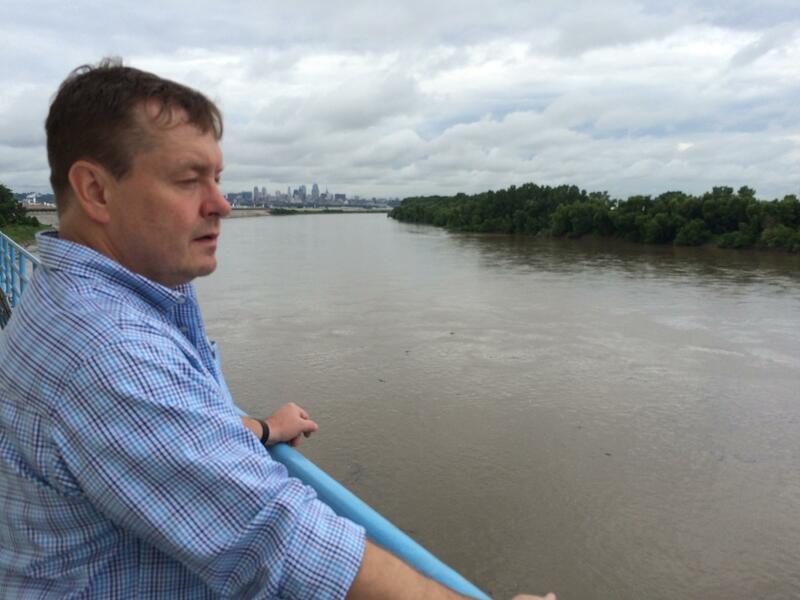 Electric turbines create a vibration along the blue railing, where David Greene, laboratory manager for Kansas City Water Services, looks out across the river. Water the color of chocolate milk is sucked up and forced through screens below, picking up all the debris the river carries downstream. Enough water to supply Kansas City with drinking water for a day flows by this point every 17 minutes, Greene says, and it’s his job to make sure that enormous volume of water is clean. The most frequently detected contaminant is bacteria from sewage dumped in upstream, he says. But there’s also the annual problem of atrazine, the No. 2 most-used weed killer that’s among the most common contaminants in U.S. waters. It’s used mostly on corn fields, sorghum and sugarcane, according to the Environmental Protection Agency. Kansas City Water services removes a gallon jug of water every day from the river near the intake facility for testing. Cities forced to clean up polluted runoff from farms upstream are growing more vocal about the problem. 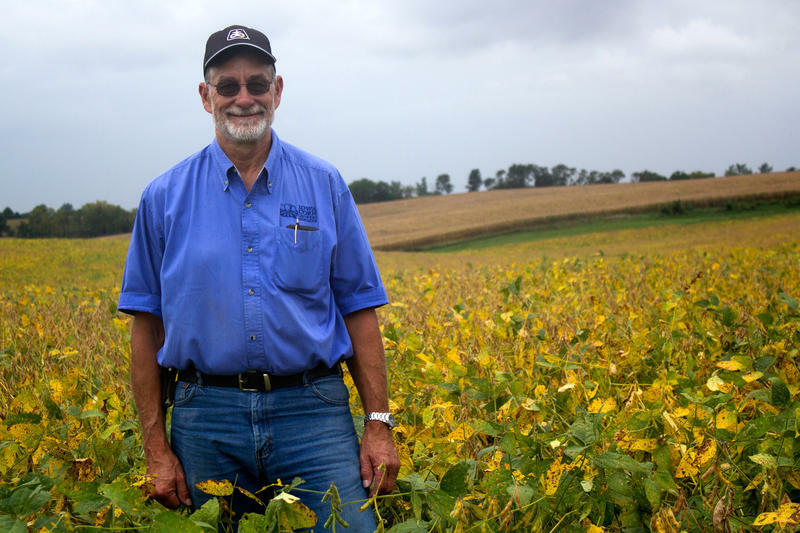 In Iowa, the Des Moines Water Works, claiming it spent $1.5 million last year on removing nitrates from the water, has filed a federal lawsuit against three county drainage districts upstream, seeking to place more regulations on farmers through the Clean Water Act. In Toledo, Ohio, residents were banned from drinking tap water two years ago because crop runoff created a toxic algae bloom in Lake Erie, the city’s source for drinking water. As more utilities face these problems, they are seeking new ways to not just clean the water, but to prevent it from being polluted in the first place. Tracy Mehan, executive director of government affairs for the American Water Works Association, said the group is embarking on a “new frontier,” seeking partnerships with farmers and others to collaborate on source water protection. That means the partnerships will seek federal conservation money from the U.S. Department of Agriculture and may try to get funds when the Farm Bill is reauthorized in 2018, Mehan says. 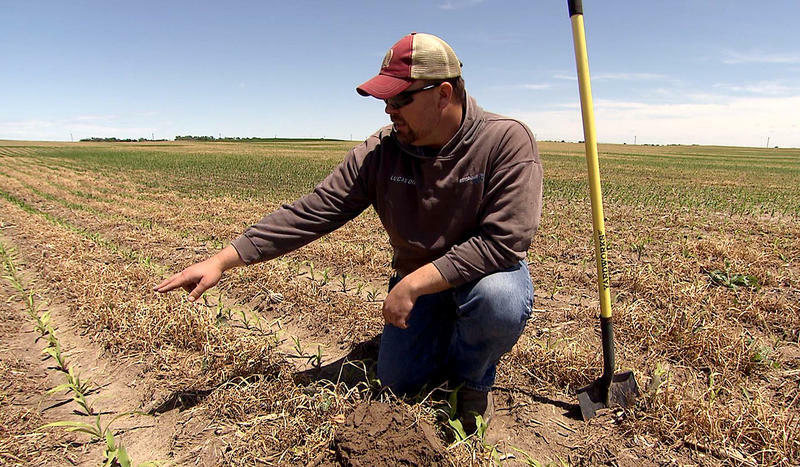 Yet, Greene says he’s seeing less atrazine in the water than in the past – about 25 percent less over the course of the last two decades. He credits better management practices by farmers. While agriculture gets most of the blame for the pollution of our waterways, cities and suburbs play a part, too. The problems are varied, but pesticide use is high, with weedkillers 2, 4D and glyphosate, marketed as RoundUp, the two most popular sellers, according to the EPA. A stunning 90 percent of U.S urban streams contained concentrations of pesticides that could hurt aquatic life in a study by the U.S. Geological Survey. But most of that, the study said, was due to insecticides, chemicals we use to keep bugs out of our homes, off our pets and away from our yards. “I think it’s a general rule that what you find in the environment is frequently a reflection of what you use,” said Barbara Mahler, a USGS research hydrologist. Urban water pollution is an enormous issue, so it’s hard to pinpoint a bad guy, she says, but there are clear-cut examples. Another critical issue in urban water pollution storm water systems. The dramatic Midwestern storms often overload the infrastructure or in some cities, the system is just old. Karen Flournoy, head of the EPA’s Region 7 Office of Water, Wetlands and Pesticides Division, says storm water is a big contributor to urban water pollution. Just how critical are storm systems? In 2010, Kansas City settled a lawsuit brought by the U.S Justice Department for violations of the Clean Water Act. In addition to a $600,000 fine, the city promised to spend $2.5 billion over the next 25 years to reduce pollution levels in urban storm water and build "green infrastructure," such as rain gardens and permeable pavement. 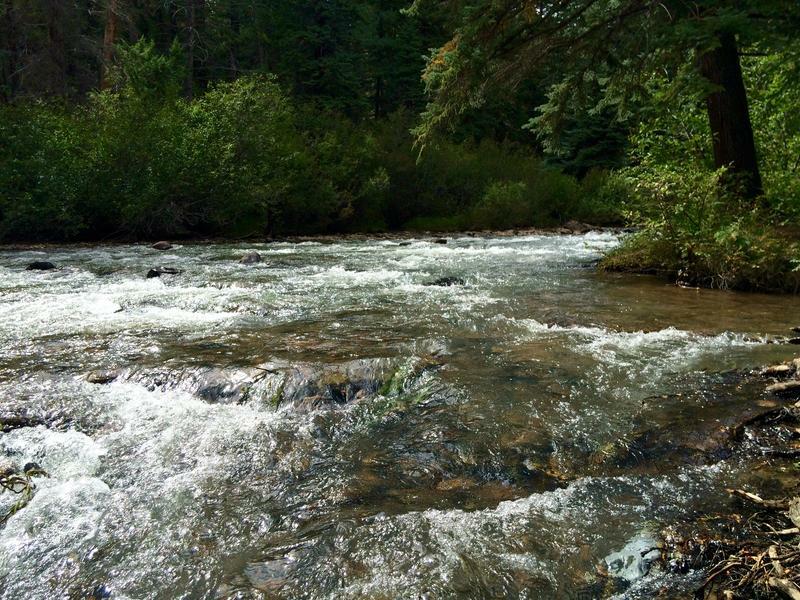 This report is part of “Watching Our Water,” a special series from Harvest Public Media. Click here to see more. Peggy Lowe is investigations editor at Harvest Public Media, based at KCUR. You can find her on Twitter @peggyllowe. On a gray day, just as the rain begins to fall, Roger Zylstra stops his red GMC Sierra pick-up truck on the side of the road and hops down into a ditch in Jasper County, Iowa. It takes two such stops before he unearths amid the tall weeds and grasses what he’s looking for. How Are Nitrates Ending Up In Midwest Drinking Water Supplies? 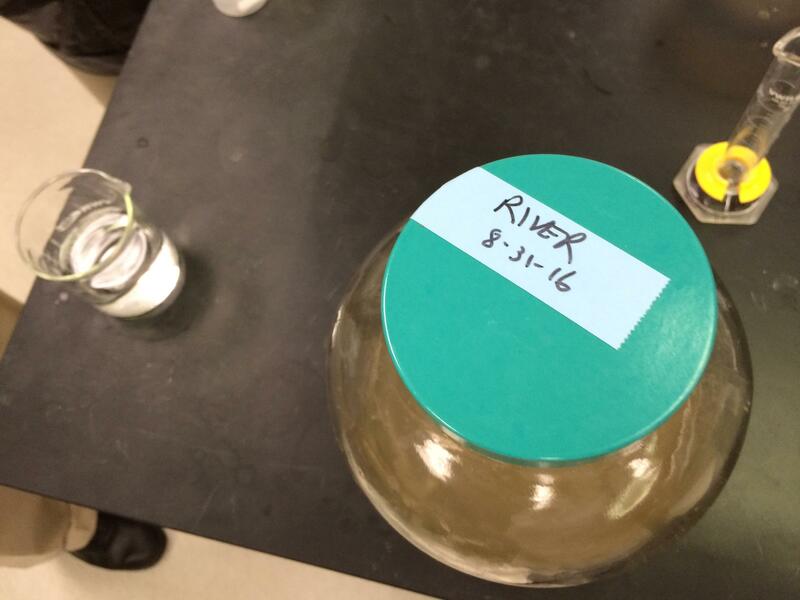 Contaminated drinking water isn’t just a problem for Flint, Michigan. Many towns and cities across the Midwest and Great Plains face pollution seeping into their water supplies. A big part of the problem: farming and ranching. 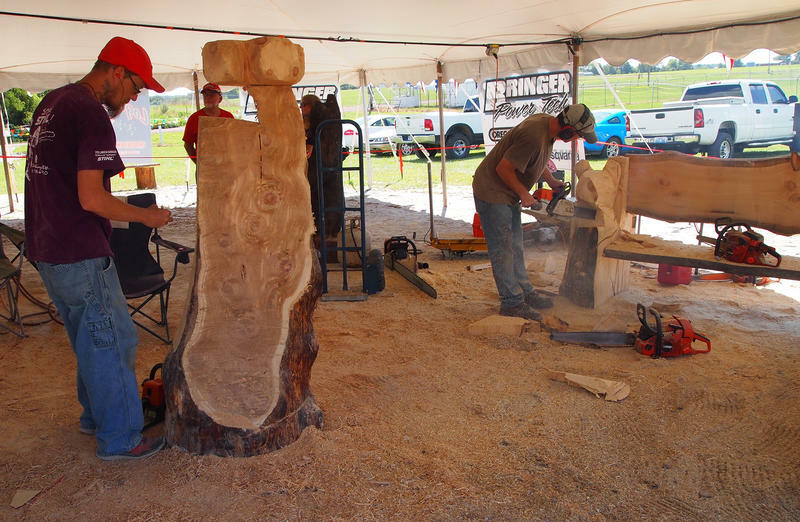 Sandy Songer of Broken Bow, Oklahoma, has a bit of advice for anyone who wants to watch chainsaw artists in action. “If you’re going to stay around us very long, you need to put some earplugs in,” she says with a laugh, as chainsaws revved and roared behind her like race cars, drowning out everything else in the background. From carnival barkers, to Ferris wheels humming, to snorts and moos of livestock shows, late-summer state and county fairs are noisy, chaotic affairs. Add to the din this season: chainsaws buzzing.